Plan your Bachelorette Party party with Cool Glow's Bachelorette Party themed party supplies. Our scene setters and wall cutouts are beautiful Bachelorette Party decorations for your party. 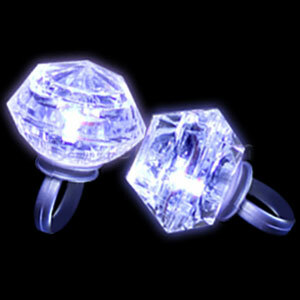 Hand out our light up favors and special Bachelorette Party accessories too! Bachelorette Party Party Supplies are a must-have when you are planning the best party in town!